There are various (limited!) 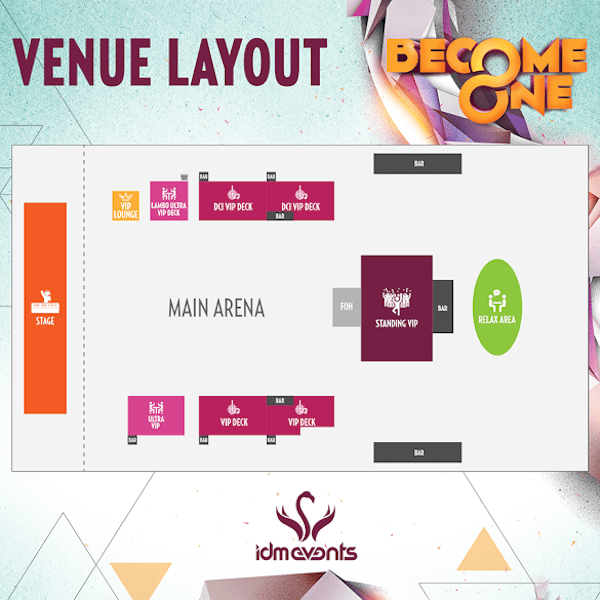 VIP options available at Become One. Standing VIP tickets are still available, and you can book VIP tickets directly! 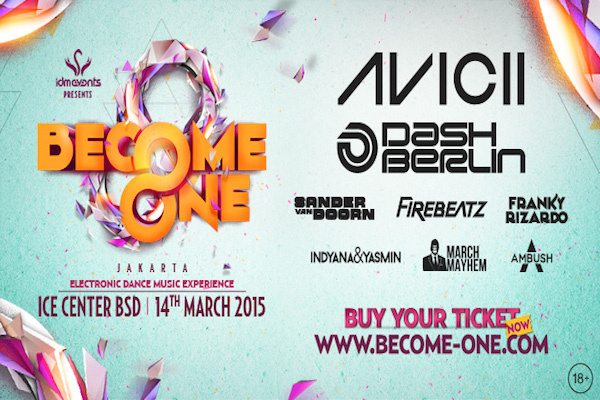 For reservation please send an e-mail to: vip@become-one.com or contact URY: +62 818 0811 9770.